Calling all city and travel photography bloggers and influencers… please help us welcome the Ultra Horizontal skin! 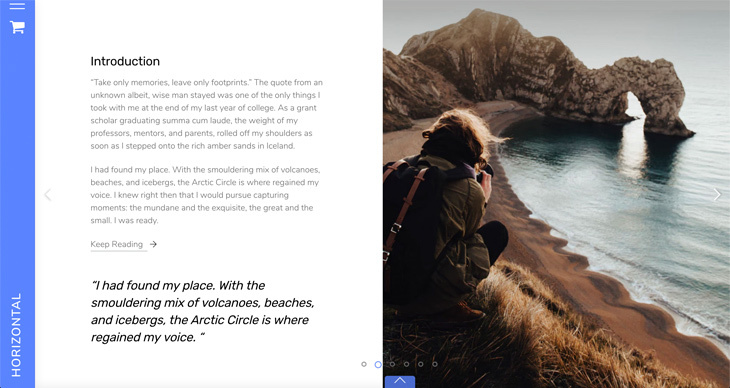 Using vivid colours, horizontal scrolling, and big visual imagery, allow the reader to step into your memories with your breathtaking travel photos. 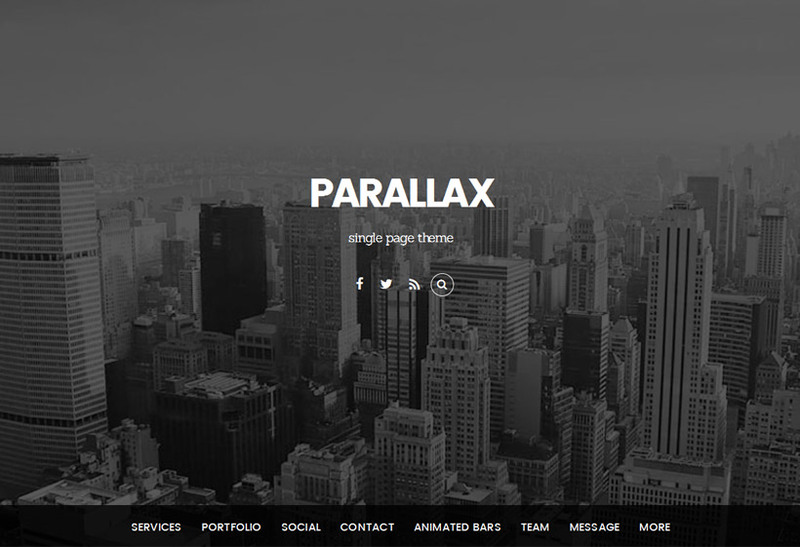 This is the perfect skin to showcase your landscapes and detail shots all at once, using the section scrolling with fancy parallax scrolling effect. The Ultra Horizontal also makes it easy for you to keep yourself afloat during your travels by using the built-in Portfolio and Shop section. Simply insert your products or Amazon Affiliate product links in your shop with the free WooCommerce plugin and use our specially pre-designed layout for it. 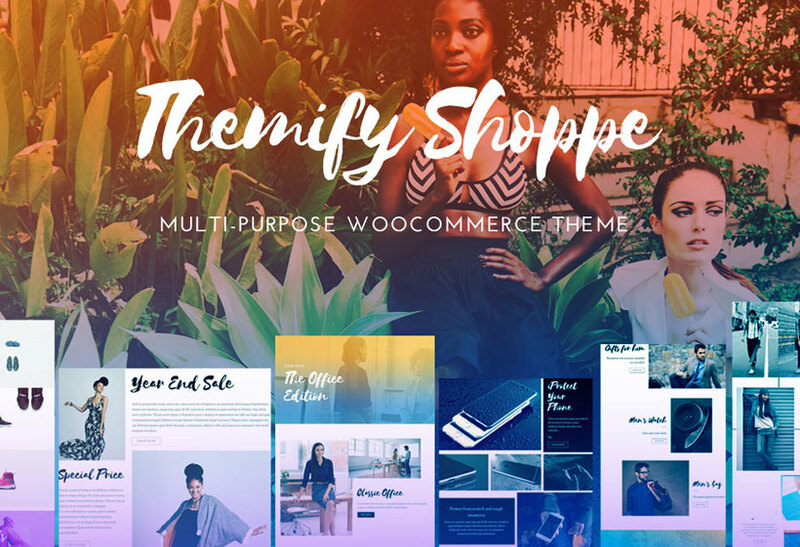 Or feature your professional skills and services by displaying your best pictures in the Portfolio section using our free Themify Portfolio Plugin! Particularly special is the 'My Story' page. Bring your readers in by sharing the big moments in your journey and how you got to where you are. The soft shadow and contrast effects lets viewers wander along with you through the mountains and deep into the oceans. 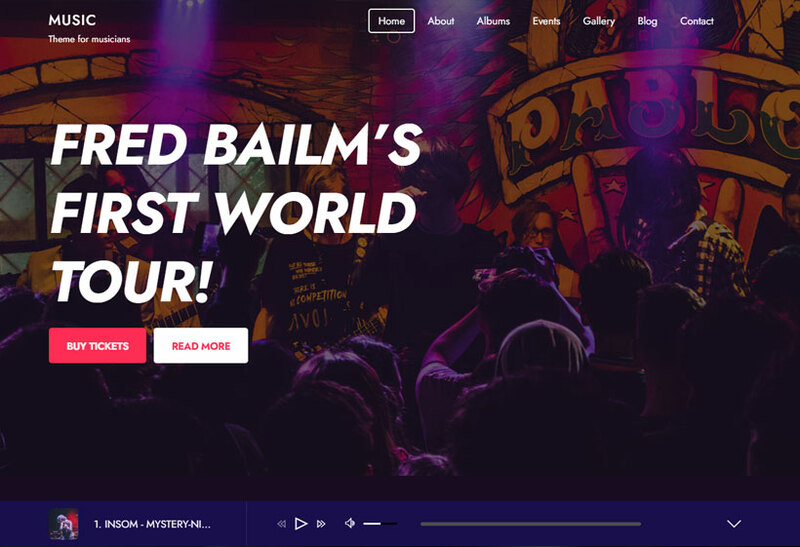 Take your prospective clients on a journey that they won't soon forget! 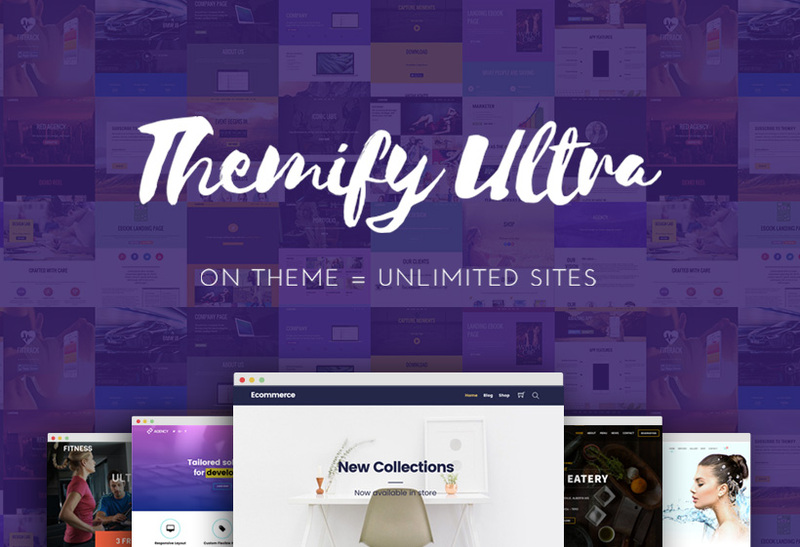 Try the Ultra theme today, along with it's 17 bonus skins, for just $59 and custom create just about any website in the same day. 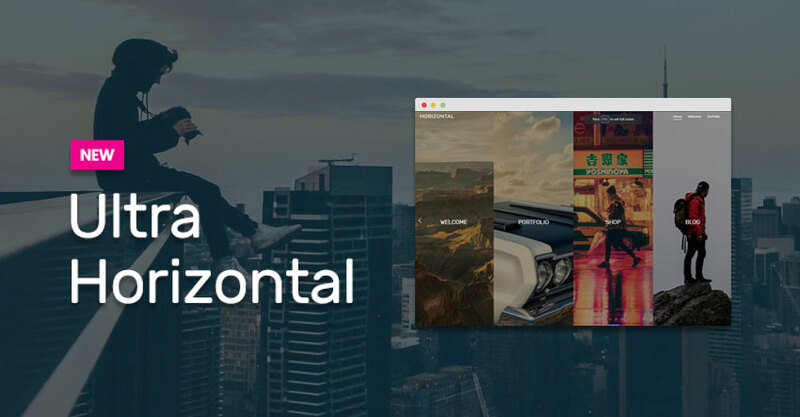 Give your readers and followers visuals from new heights - experience the Horizontal demo now. Stay tuned for the several new Ultra skins we'll be launching over the next month! Is there an Ultra skin that you're hoping to see? Please let us know in the comments below. Nice skin.. i was looking for something similar. i wanted to know whether the google Adsense will work on this skin perfectly. Yes, you may insert Google Adsense in Ultra Horizontal skin. Let us know if you need help. Thanks for the new theme skin, Themify! Ultra is definitely the best theme. That’s why its always my first choice. I wish I would’ve thought of travel blogging back in 1999 when I was a baby wet behind the ears to making money online. I didn’t know jack squat at the time and knew the net was a way to tap into a goldmine. Glad I’m creating content today because I’m in the side hustle millionaire mindset. I appreciate your article writing,here it’s my first visit and I found a great information here. really a wonderful post.